Wage garnishments, an order that requires an employer to withhold part of a person’s earning so the individual can pay off their tax debt, happen to many tax debtors. Types of income that can be garnished include salaries, wages, bonuses, commissions, and retirement or pension earnings. If you want to avoid wage garnishment, we need to contact the IRS as soon as an “Intent to Levy” or Notice of Levy letter is received. You don’t want to deal with the embarrassment of having your employer receive an “Order to Withhold Taxes” letter from your wages. We contact the IRS to negotiate stopping a wage garnishment. IRS sends a Notice and Demand for Payment. If you don’t pay the tax, the IRS will send a “Final Notice” 30 days before the wage garnishment begins. The Final Notice may be served by the IRS in person, at the taxpayer’s home or usual place of business. The taxpayer doesn’t need to actually receive the notice for it to be valid (they may not have a current address for you). As a result, some taxpayers get wages garnished without ever receiving a notice. 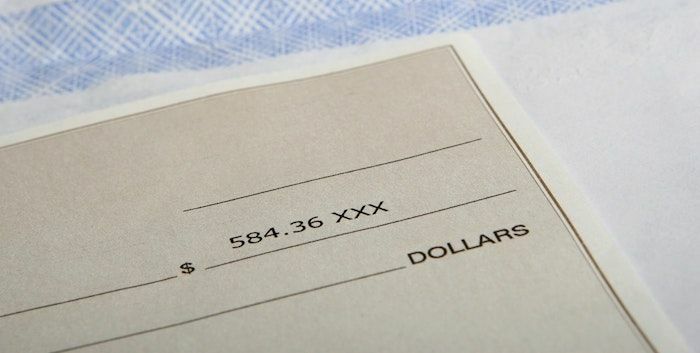 Tax attorney Steven N. Klitzner has the knowledge and the experience necessary to assist you with wage garnishment problems. Dealing with tax problems can be one of the most stressful times of anyone’s life; don’t handle it alone – you need a tax attorney who specializes in tax law and in helping people get rid of their IRS tax problems.